What is the size of the British ski market? How many go skiing each winter? British skiers have a wide choice of ski resorts around the world. A good reputation can help a ski resort grow or defend market shares. 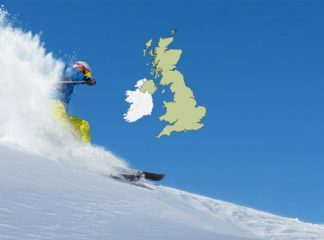 LHM's proprietary survey reveals how British skiers rate and rank ski resorts in terms of reputation. LHM is a market research and marketing consulting firm. LHM conducts consumer research, surveys, polls and strategic market research. 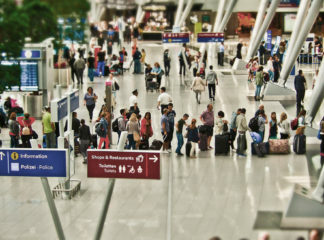 LHM produces relevant insights allowing to convert analysis into action. You have a project? A question? Subcribe and receive fresh insights!